MORE ACTION. MORE ADVENTURE. MORE FUN. Our modern holidays are designed to create thrilling memories. Our children’s holidays are about so much more than spending time away from home. They’re about having fun, making friends, trying new things and learning through play. 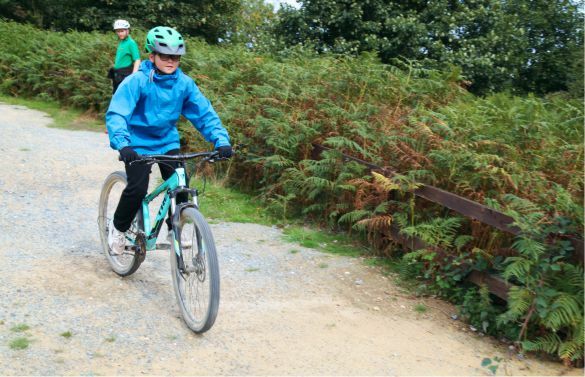 We have many exciting holiday destinations lined up for the future, and for this year, we’re delighted to be partnering up with the Hilltop Outdoor Centre in Sheringham. 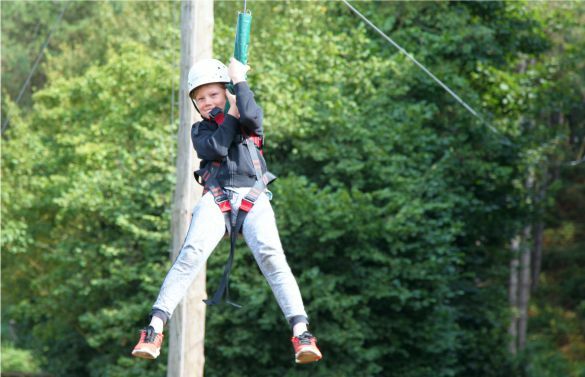 Hilltop has spent years crafting the perfect adventure holiday package, with activities that everyone can enjoy – from climbing walls and rope courses to archery and the brand new Air Jump; the 1st activity of its kind on England! WHAT’S INVOLVED IN OUR HOLIDAYS? Everything you would expect from a getaway is included with our charity holidays starting with the accommodation. Our next destination, Hilltop, has two on-site centres: the coastal themed Seaview House, and the rustic style Woodland Lodge. Each room sleeps between 4-6 children and most have their own en-suite – how’s that for luxury. Our volunteers’ bedrooms are located close to the children’s, for extra peace of mind. The rooms are comfortable and cosy – a home away from home. Nutritionally balanced meals are also included in our holidays which help keeps minds sharp and bodies active for all the fun things we’ll be getting up to. This year, the Hilltop cooks will be preparing home-cooked meals on site, made with fresh, locally sourced ingredients. Set in scenic woodlands overlooking the sea, Hilltop is the perfect place to let imaginations run wild and escape the every day. Hilltop shares many of the same values as Leicester Children’s Holidays – something that is very important to us. As an independent, family-run education centre who provides a caring and relaxed family atmosphere, we’re perfectly matched! We have many other destinations lined up for the years to come and together, we can help hundreds of children and give families that valuable respite. We recognise that every child is unique and has different needs which is something every one of our volunteers understands. We only work with holiday providers who share our beliefs and our goals to enrich the lives of every child that comes on one of our holidays. If you have a child that deserves a holiday, or know a child who does, fill in our online form for an application pack. Perhaps you’re a child reading this who’s recently been on one of our holidays and want your friends to experience it too – just let us know. Our holidays leave a truly life-changing impression on the children who go. They’re a chance to get away from any troubles at home, learn and play with other children, and get a fresh perspective of how good life can be. They also provide relief and help which eases the pressure for supporting family members – a welcome break for all. 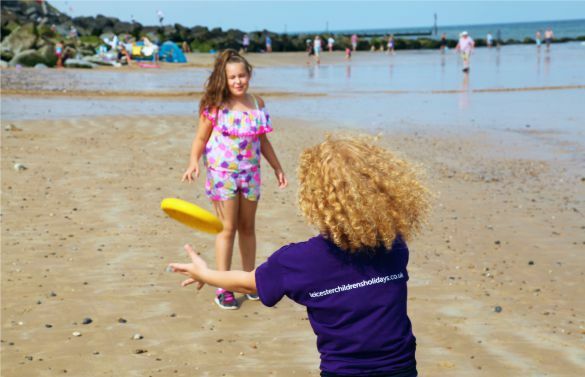 For more information on who is eligible for one of our children’s charity holidays and what’s involved, check out our FAQ’s page. Get involved with our charity events or host your own and help us raise money. You can also contribute at work by becoming a corporate partner. Our charity relies on funding from the general public. Support our efforts to provide free holidays for children by making a one-off or regular donation today. We’re always on the lookout for people willing to give some time to the cause. If you feel you’d be a good fit, apply to be a volunteer.